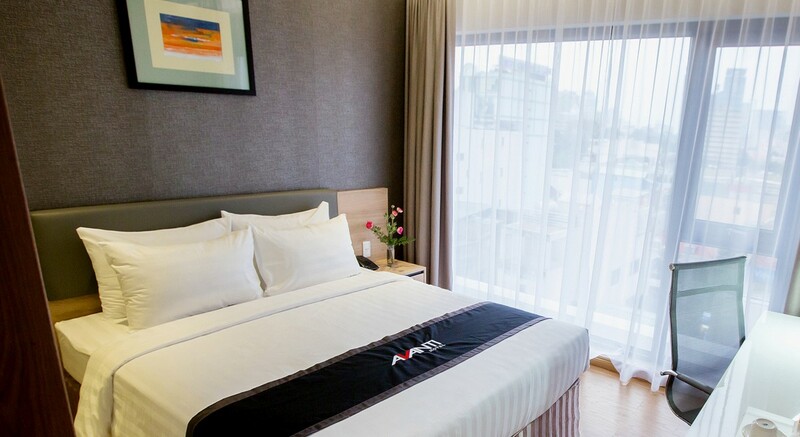 Opened in January 2016, located in the heart of bustling Saigon, a few steps from the famous Ben Thanh Market, AVANTI Hotel is not only the most convenient hotel in the busiest commercial area and civic center of the city, but also is near all city tourist Attractions, Restaurants, and Shops. 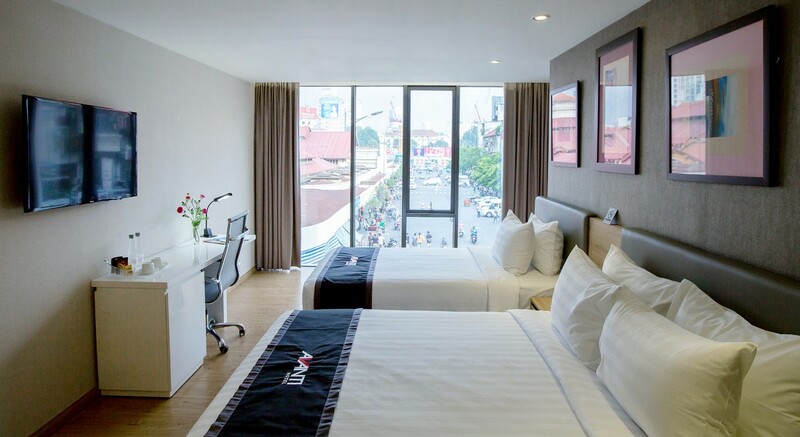 AVANTI Hotel is the ideal choice for leisure and business travelers. 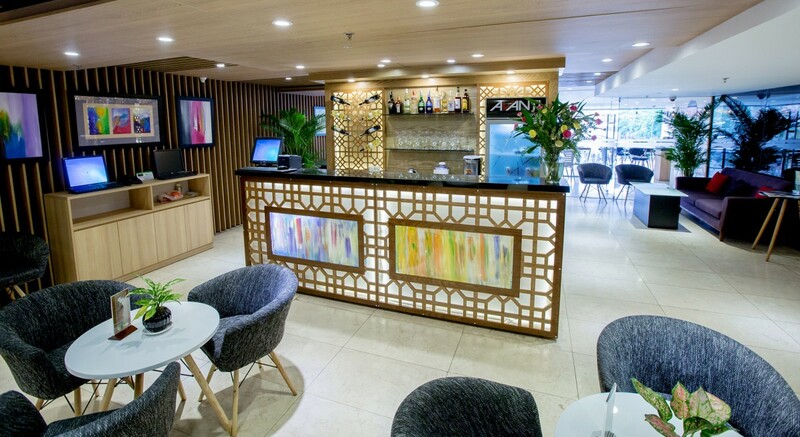 Having state-of-the-art facilities and minimalist design, AVANTI embraces the spirit of Boutique – Hospitality and delivers memorable experience to customers. 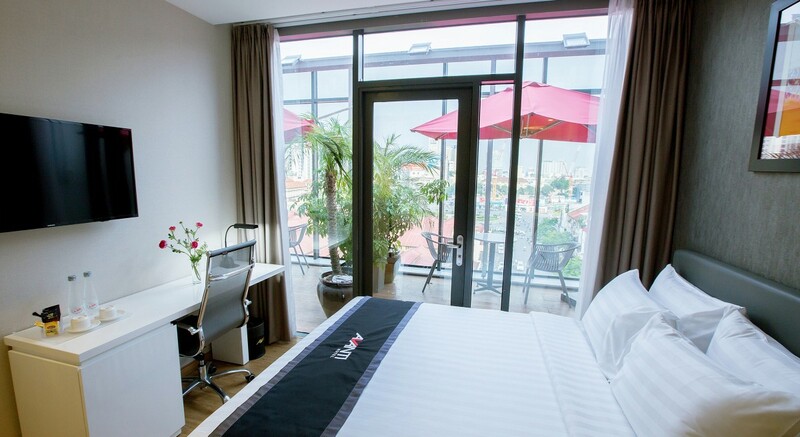 With a direct view to Ben Thanh Market and only a short walking distance to some of Saigon historical streets and buildings such as Dong Khoi Boulevard, Nguyen Hue walking-street, Saigon’s Opera house, ….AVANTI is the symbol of a city-smart hotel with 93 modern contemporary – design rooms and a caring staff extending a warm Boutique – Hospitality service to every guest. 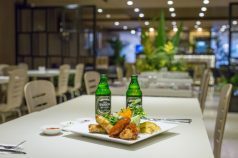 The V Restaurant & Lounge features an all day café menu with Vietnamese and Western dishes. Complimentary Asian and Western breakfast is included in the room rate. A private meeting room for up to 30 people is available with excellent free WIFI throughout the hotel. 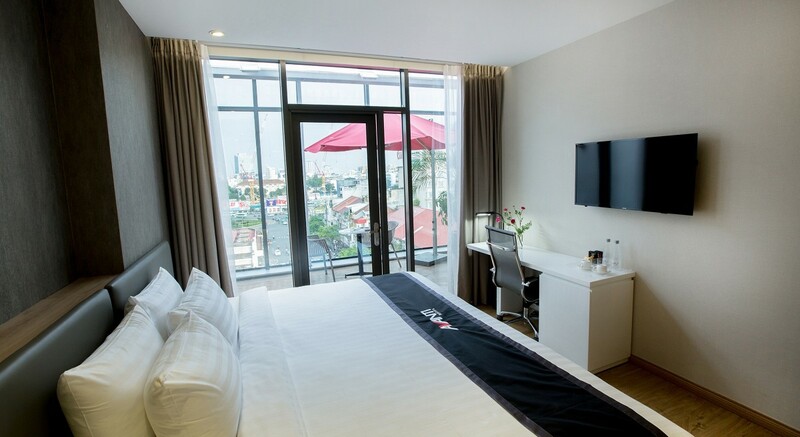 The V Café with the Panoramic View of Ben Thanh market, especially the Night Market, is a perfect place for you to relax and to enjoy your cappuccino. 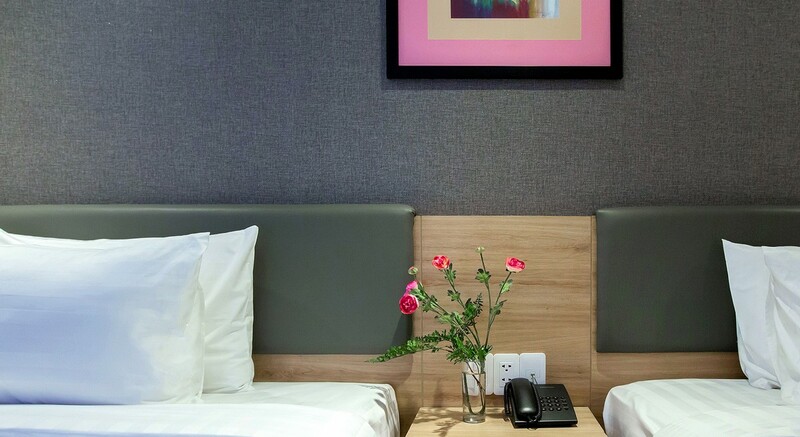 A perfect place to meet friends, or just simply sit down and feel the vibrant life of SaiGon. 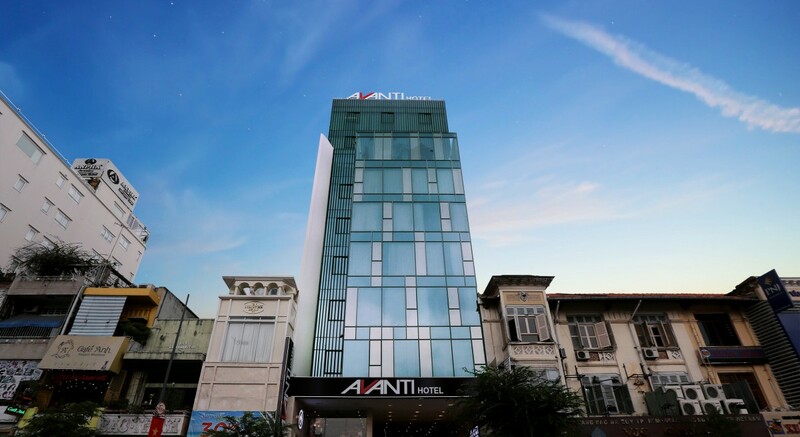 AVANTI HOTEL… a well-placed, great-value and comfortable mid-scale Boutique Hotel in the heart of Saigon!! !